Datarecoverydownload.net provides different types of data recovery software to recover lost or deleted data from hard disk, pen drive, memory card and other data storage device. 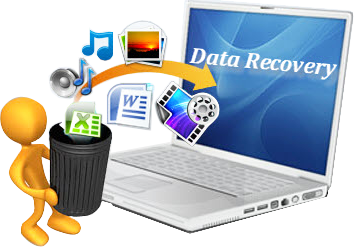 DDR data recovery software is developed to recover your lost or deleted data from hard drive, memory card, pen drive and other data storage device. FAT data recovery software is useful to recover deleted files and folders from windows hard disk drive partitioned on FAT file system. NTFS data recovery utility recovers missing or accidently erased business files, images and other similar data from windows hard disk drive. Mobile phone data recovery software recovers lost data like photos, mp3/mp4 files, folders, images and other valuable data from your cell phone. Digital camera data recovery utility recovers memorable pictures, audio-video clippings lost due to accidently formatted digital camera memory. Digital pictures recovery software restores accidently deleted digital images, stills saved on windows hard disk drive or USB connected media. Memory card data recovery utility recover deleted photos, snaps, audio-video files, favorite mp3 songs from memory card flash media. Android file restore software retrieves your lost digital photos, mp3/mp4 files, important documents and other essential data without modify them. Pen drive data recovery utility recovers image, audio-video clips, documents and other media files or folders from pen drive storage media. Removable media data recovery utility recovers accidently deleted files and folders from various removable media storage drives.